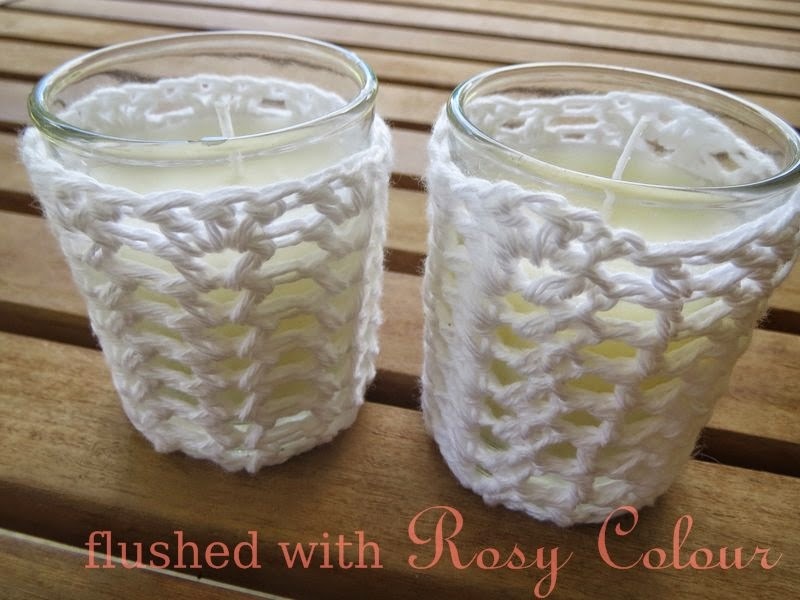 These candle cosies are meant to stretch quite tightly over the small candle holder. The candles are the ones you can fit the little tea lights in and measure 4.5cm across at the base. 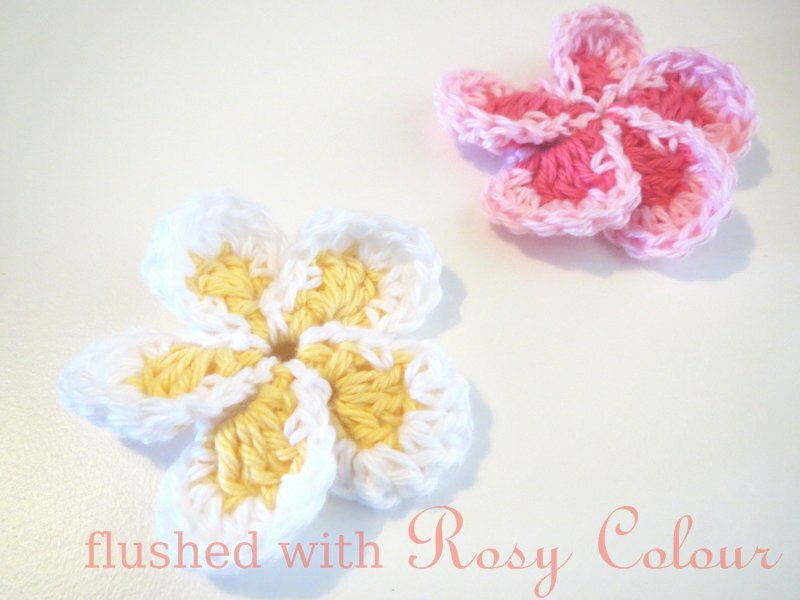 I used a 3mm hook and 4 ply white cotton. The terms I use are US, not UK.